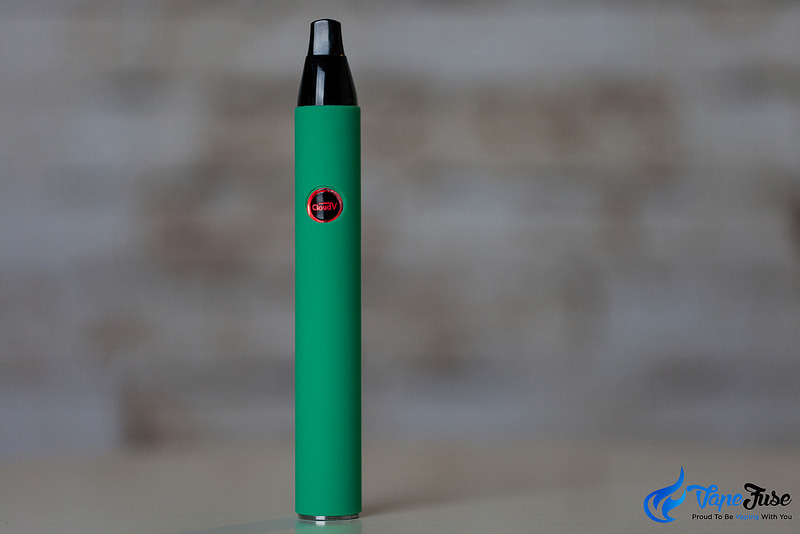 The CloudV Phantom Mini dry herb vaporizer is one of the most portable vaporizers that are not only good looking but also perform just like any other larger size portable vapes. I have written an all-inclusive review of the Phantom Mini and this time we got Matt on our VapeFuse Team to review it in a video for you so you can check the device out in action. 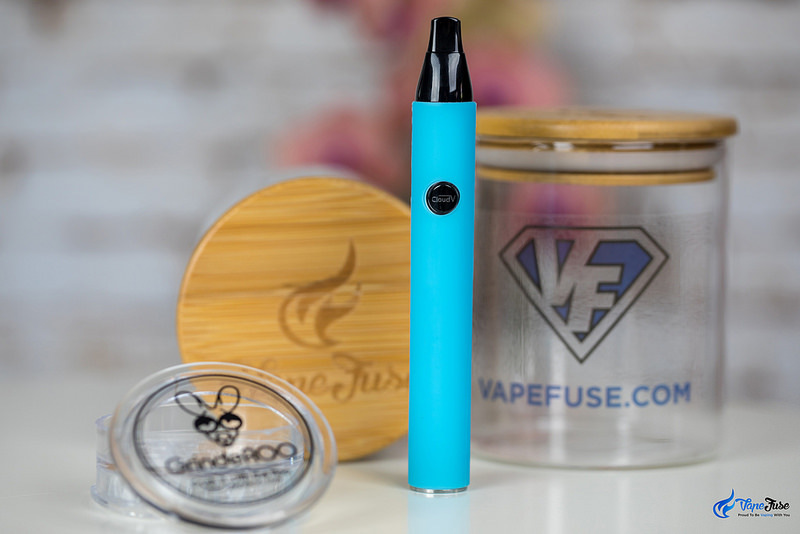 One of the main features, why we like the Phantom Mini here at VapeFuse, is its portability. It is very easy to carry around and use on the go, while it also produces nice thick clouds of vapor as you can see in the video. Its single button operation makes it super easy to operate and it comes very handy while you are on the go. In this short video, Matt talks not only about the features of the Mini, but also walks you through how to operate it from start to finish and shows you all the parts and accessories that come with it as well as the ones you can purchase from the VapeFuse store. Watch the short video below and let us know in the comments section if you have any questions or if you have any experience with the CloudV Phantom Mini that you’d like to share with the VapeFuse community. Hey guys, Matt here from VapeFuse Australia, back again to help keep you up to date with the latest in vaping news and content. Now one of my all-time favourite portable device, is the CloudV Phantom Premium. Now, it is my own personal device that I use at home and it’s a perfect vape for both connoisseurs and novices. 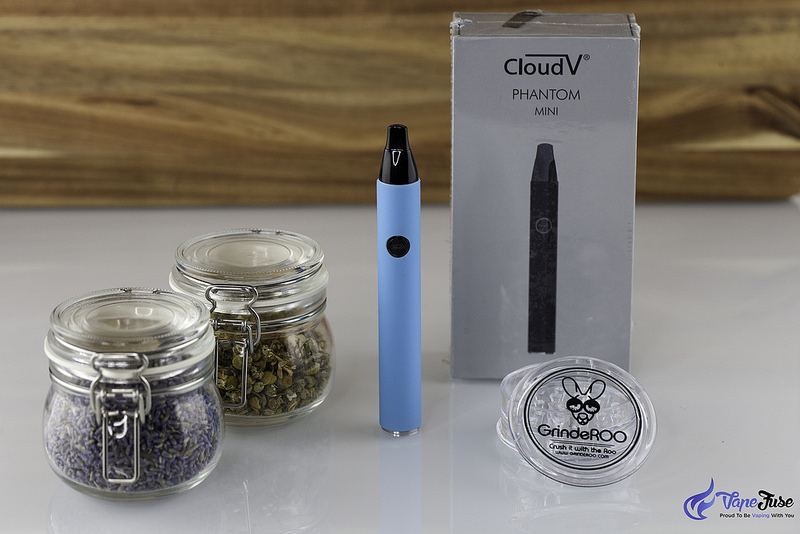 But if you look for something a bit lighter, CloudV also made the Phantom Mini. 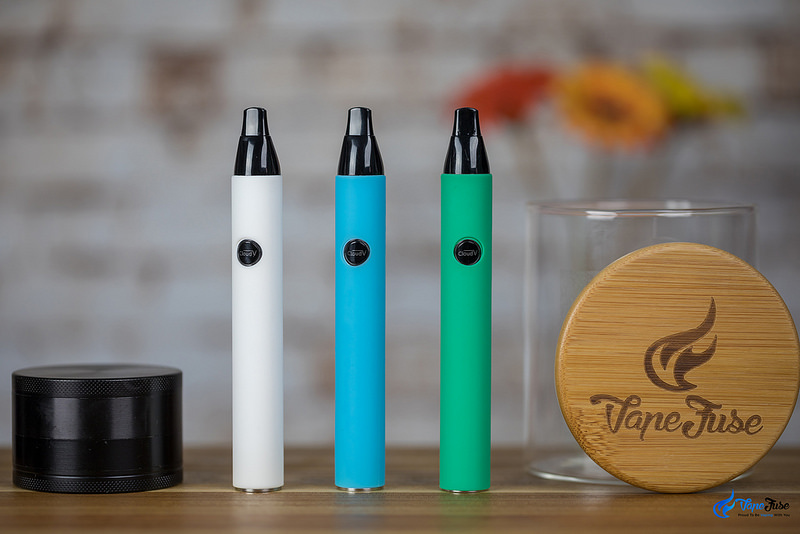 Now, this is the most sleek, compact and lightweight portable on the market and is perfect for someone that’s looking to get into herb vaping. 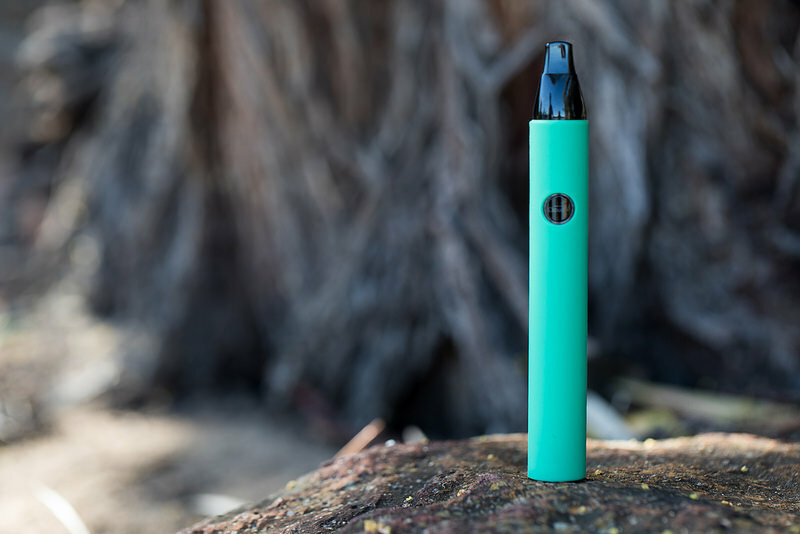 The CloudV Phantom Mini is the ideal device for festivals and concerts. And the ultracompact vape can hold up 0.2 grams of dry herbs in its stainless steel chamber. This is the most user-friendly device on the market. Its single push-button function activates the heating chamber which heats up to a consistent temperature of 210 degrees Celsius. 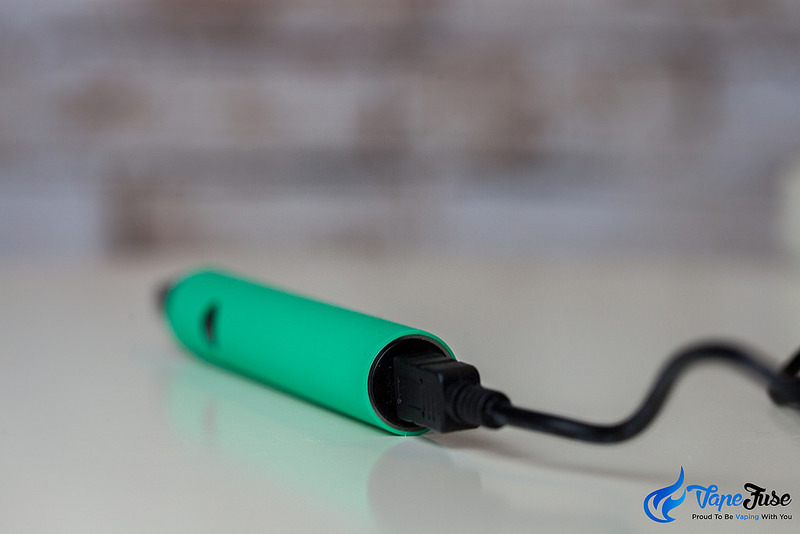 The Mini comes with an inbuilt battery that can be charged via the USB cord. This allows you to charge the device into a power supply or from your PC. It is also equipped with an auto shut off so that after four minutes your session stops and you can save the battery life. To get vaping with the CloudV Phantom Mini simply twist off the mouthpiece, grind up some herb and fit your desired blend into the chamber, packing it down with the provided packing tool. 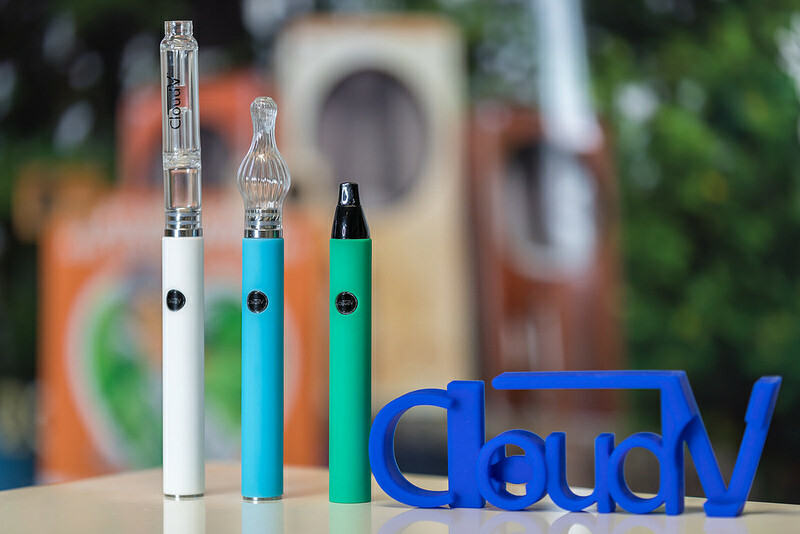 Talking about the mouthpiece CloudV offers a bunch of additional accessories to improve your vapor experience. The Phantom Mini’s accessories include a glass dome mouthpiece which helps to extend the vapor path and as well as a glass aqua bubbler which cools down the vapor and mimics the effect of a water-pipe. Opening up the box, you’ll find the Phantom Mini device, its USB charging cable, cleaning brush, packing tool, as well as your owner’s manual. As with all the CloudV devices, it’s backed by a one-year warranty. The CloudV Phantom Mini is a super affordable efficient portable vape and is the ideal device for anyone looking at getting into herb vaping. Check out our extensive range of CloudV products and accessories at VapeFuse.com. Subscribe to the channel to stay up to date with the latest in vaping news and content.